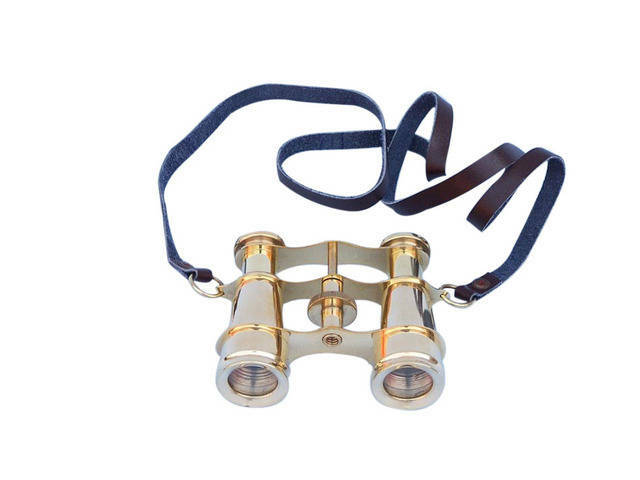 The Hampton Nautical small and powerful 4” solid brass binoculars are a pocket sized nautical treasure. These binoculars have in-line prisms for improved field of view, 20x magnification, and have precision ground glass 1.75 inch (44 mm) diameter objective lenses. 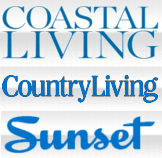 Custom engraving/ photo etching available; logos, pictures, and slogans can easily be put on any item. Typical minimum custom order is 100+ pieces. 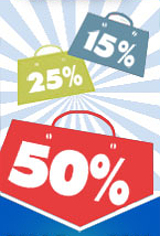 Minimum lead time to produce and engrave is 4+ weeks. In 1608 Hans Lippershay became the first person to apply for a patent on the telescope, and around the same time the earliest designs for dual spyglasses were being created. 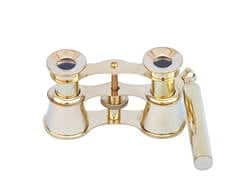 Essentially the same tool, the binocular simply placed two brass telescopes near enough together so that a single person could use both eyes for simultaneous viewing. These early binocular spyglasses, like the telescope, used massive lenses, were stationary because of their weight and build, and because of their size not very sound structurally. It wasn’t until 1854, when the Porro Prism was developed by Ignazio Porro,that binoculars began to evolve. Using a double prism design, which bent light in a Z-pattern, new model binoculars became ever smaller. With the introduction of the Roof Prism in the 1880s, a narrower and more compact design was developed that was more utilitarian. 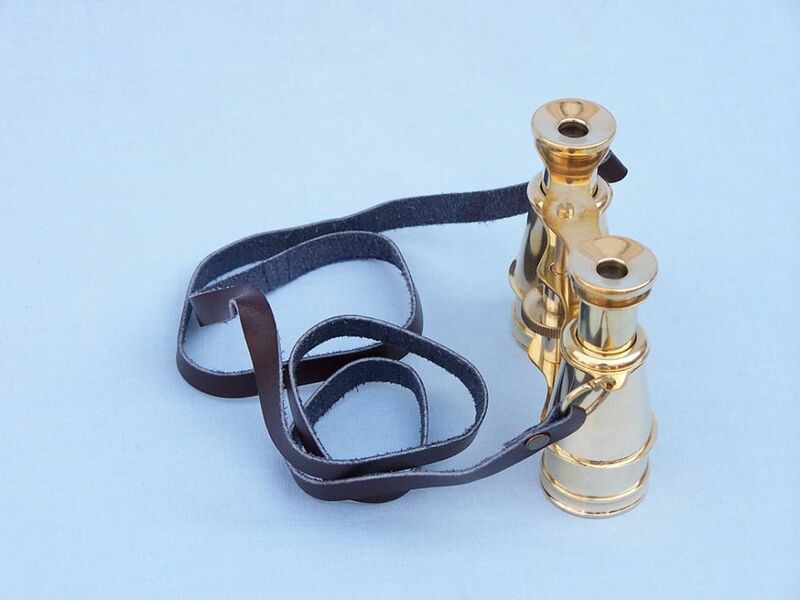 In 1894 the first of what can be considered a modern pair of binocular spyglasses was created and sold. Prior to this design Ernst Abbe, an optics designer, had worked to produce clearer and more precise images. 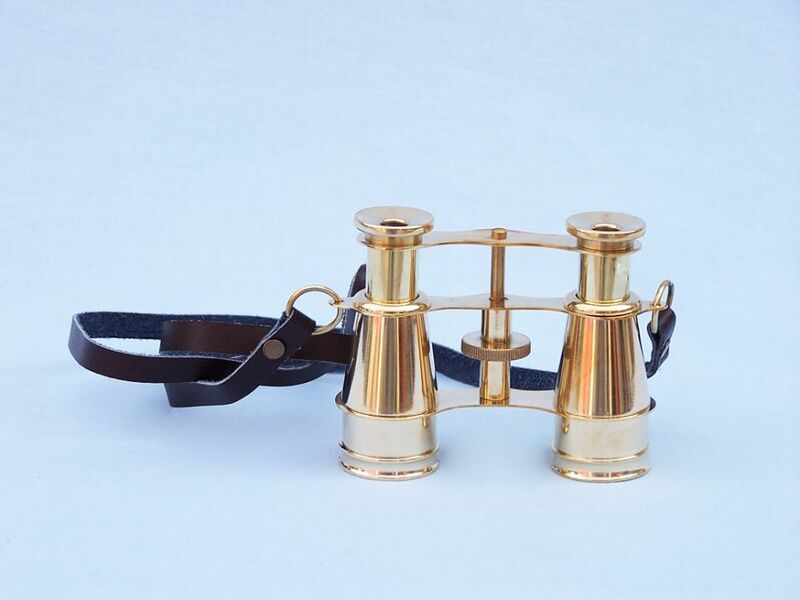 In a venture with master glassmaker Otto Schott and instrument maker Carl Zeiss the trio produced a pair of binoculars that became the standard bearer throughout the next century. 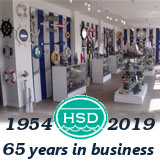 As binoculars continued to advance, from the 15 meter, 10 ton naval rangefinders of World War II, to amazingly powerful handheld versions that are available to every nautical enthusiast, these amazing pocket telescopes have become an essential part of life at sea and on land.